Picking the perfect rug for your home is in itself a big problem. And, the problem becomes even bigger when you have a pet at home. 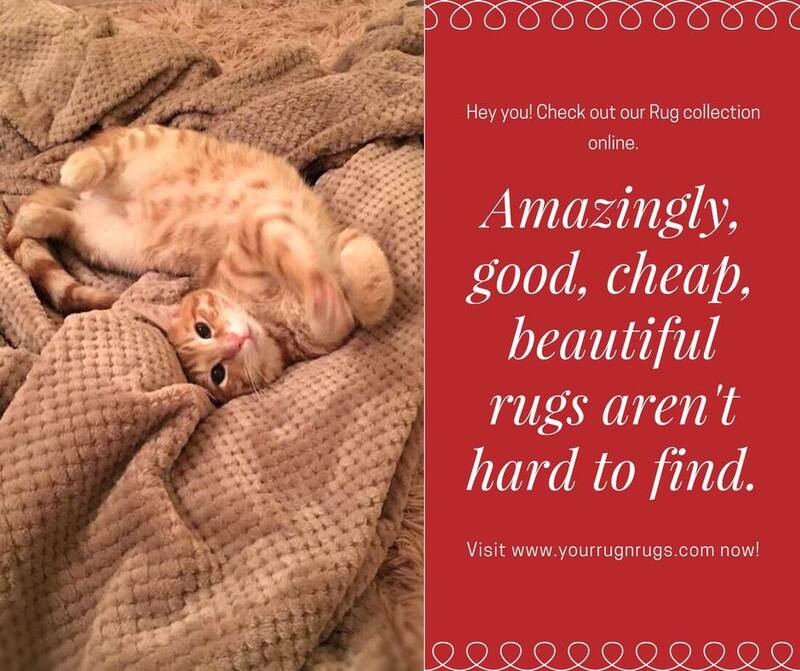 If you have a pet at home, and planning to buy a rug for your abode, then here are some basic tips that will help you pick the best of the lot. 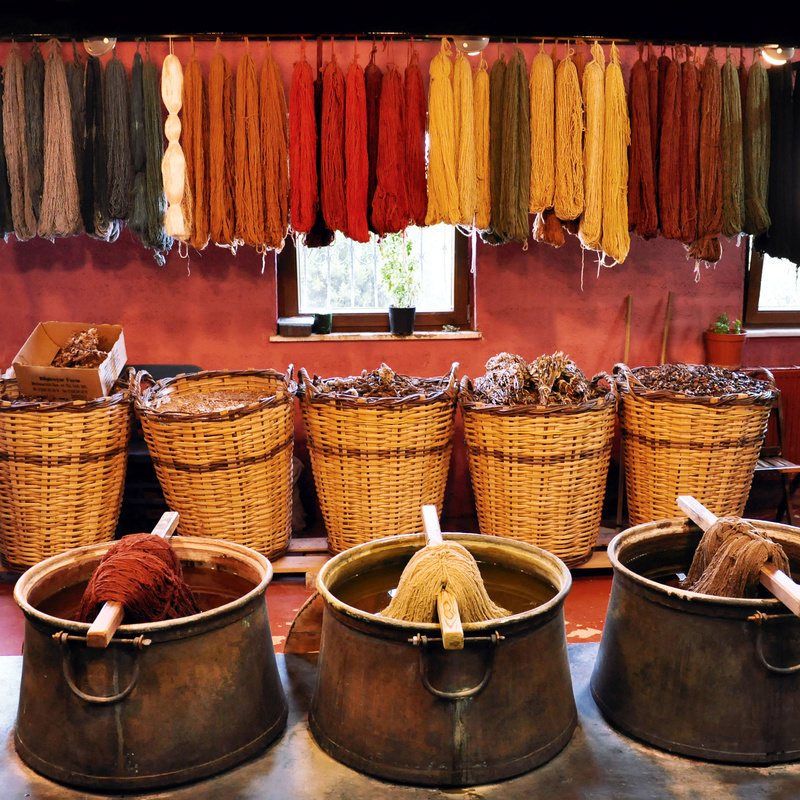 One of the first things you need to be careful about when picking these rugs is the material which has been used in their manufacturing. Remember the claws of your pets can easily get stuck in the rugs no matter how trimmed they are. Therefore if you are planning to grab any viscose-blend rugs, make sure they are to be placed in rooms which are off the limit for your pet. Rugs made of woven wool and tufted wool is perfect for areas where the pets have access as these are durable. Now that you have settled down on the color of the rug, it becomes imperative to choose the color of the rug with care as well. 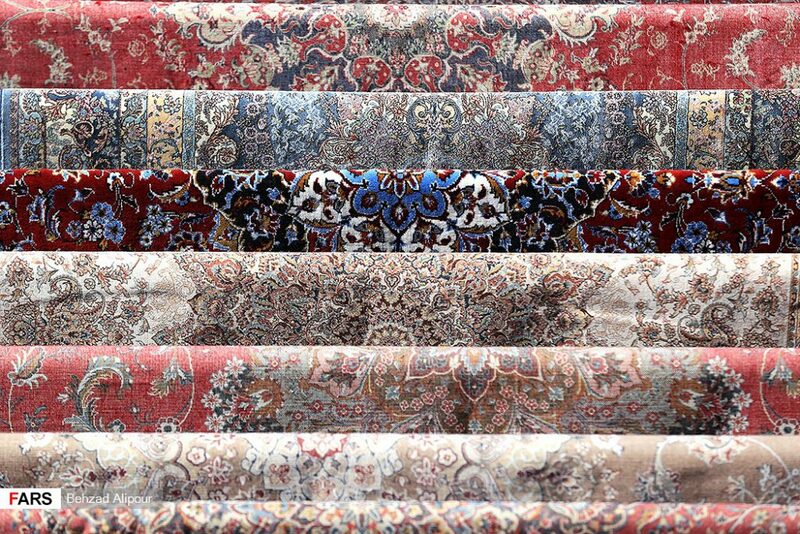 There is no dearth of options for you to pick from especially when we talk about Persian rugs. However, you need to remember that the pet can have an ‘oops-moment’ at any time. 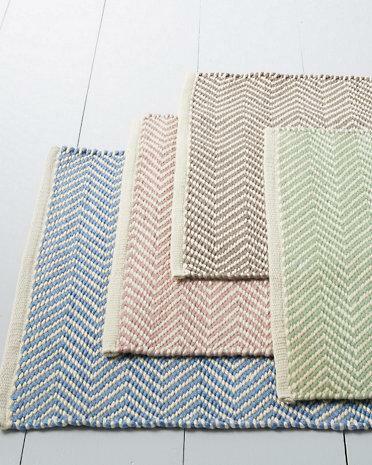 In order to avoid the embarrassment and hide that you can go for saturated colors and patterns, especially when you are picking jute and woven wool rugs. Also, these patterns will work great to avoid the stains of urine. Last, but not the least, thing that you need to consider here is the size of the rug and the areas where you are going to place them. Remember, once placed these rugs are not easy to move and require utmost care. Therefore, with pets at home your rugs are not safe and might require frequent cleaning from the professionals. So it is important to consider using smaller rugs. If you have a larger space you can go for 2 rugs in the space. This way you’ll get the wow factor you wanted without having to call the professionals every time you need to clean it! Those were just a few basic tips that might help you choose the best rugs for a pet friendly home. If you have been contemplating on getting rugs for your home, these tips might help you speed-up the decision!